For the first time in the festival’s 20-year history, guests can sip and sample at marketplace experiences — now numbering more than 30 – in the park’s new Future World tasting areas. 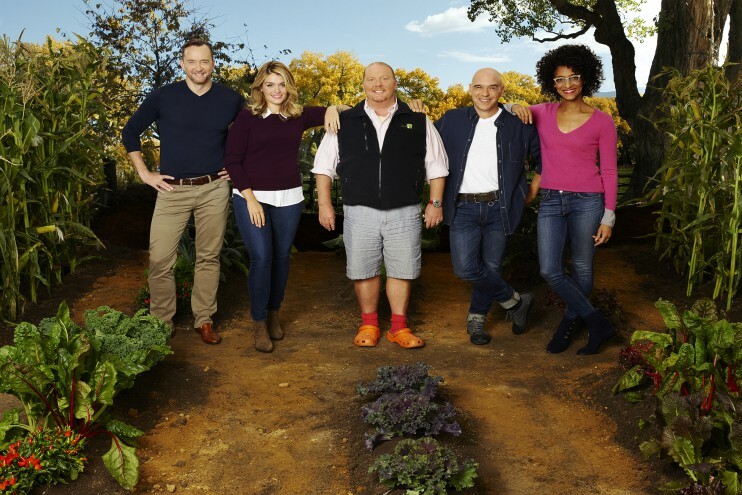 Festival guests also can see “The Chew” tape five shows before an Epcot audience October 7 – 9 to air October 12 – 16. Disney chefs and festival programmers are whipping up a feast of surprises to celebrate the 20th annual festival in style. New wine tastings, lively parties and other culinary experiences built around the 20-year milestone will unite loyal festival fans and first-timers. The new Artistry of Wine & Cheese area will feature the Cheese Studio and Wine Studio marketplaces where premium wines will be available on tap and cheeses will be served on an “artist’s palette” as part of a wine-and-cheese pairing. At the new Next Eats area near the Epcot Character Spot, Sustainable Chew Marketplace will offer guests a taste of delicious dishes inspired by “The Chew” co-hosts. At Chew Lab, food science meets the hottest culinary tech trends with dishes like the Liquid Nitro Chocolate Almond Truffle with Warm Whiskey Caramel. New marketplace dishes like the Grilled Sweet and Spicy Bush Berry Shrimp (Australia), Pepper Bacon Mac ‘N Cheese (Farm Fresh) and Seared Venison Loin with Wild Mushroom Marsala Sauce (New Zealand) will tempt taste buds. The Dominican Republic Marketplace will return with fresh flair and an all-new menu with dishes that include Pescado con Coco – seared grouper, pigeon peas with rice and coconut sauce. With a 20th-year nod to guests’ favorite dining traditions, Disney chefs will bring back popular marketplace dishes like the New England Lobster Roll (Hops & Barley) and classic favorites like the Canadian Cheddar Cheese Soup. Two 20th-year celebratory wines were created just for this fall’s festival: a Napa Valley Festival Chardonnay and a Paso Robles Festival Cabernet Sauvignon. Guests can taste both wines at the Chew Lab marketplace or buy a bottle at the Festival Center Wine Shop. A Tasting Sampler package gives guests the chance to try a variety of marketplace sips and nibbles, enjoy priority seating at an Eat to the Beat concert and receive a limited-release 20th-year festival pin. The Premium Package, available Monday-through-Thursday, includes a festival-themed Magic Band, access to exclusive marketplace areas, a culinary demo or beverage seminar, an IllumiNations Sparkling Dessert Party and other perks. New premium events, including the “Rockin’ Burger Block Party” will offer a variety of tasting opportunities. The iconic Party for the Senses grand tasting will sizzle with on-stage cooking and beverage stations plus live entertainment each Saturday in October culminating in the first-ever October 31 “Yelloween Masquerade” party. Remy, the diminutive but determined star of Disney’s “Ratatouille,” will cook up family fun with Remy’s Ratatouille Hide & Squeak scavenger hunt. Nightly Eat to the Beat concerts kick off September 25 – 27 with singer-songwriter David Cook. 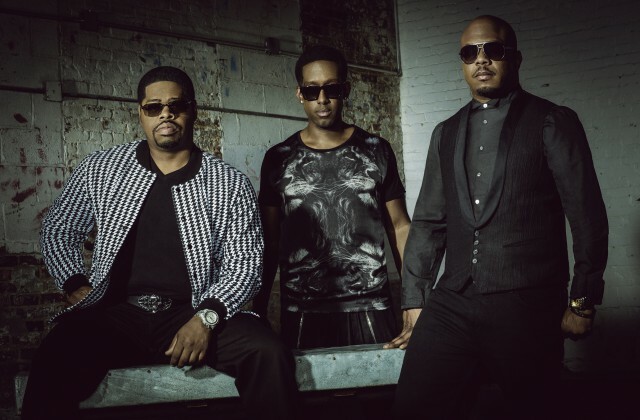 Four new acts in the concert series lineup – Tiffany, Everclear, Maxi Priest and Chaka Khan – will belt out chart-topping tunes. Other popular acts, including Wilson Phillips, Smash Mouth, The Pointer Sisters, Jo Dee Messina, Boyz II Men and Big Bad Voodoo Daddy, will return to rock the America Gardens Theatre stage. More than 250 chefs, including Disney chefs, and culinary stars from across the country will help celebrate the festival’s 20th Cat Cora, Robert Irvine, Jamie Deen, Rock Harper, Buddy Valastro and other top chefs will share their culinary know-how. Renowned chef and cookbook author John Ash, who participated in the inaugural festival in 1996, will return to celebrate the 20th year. At the Chase Lounge at American Adventure, anyone with a Chase debit or credit card will find complimentary refreshments and interactive fun. In Future World, the Ocean Spray Cranberry Bog returns for a fourth year to celebrate the cranberry’s rich agricultural heritage. Back to Basics series, special book signings, Eat to the Beat concerts, cultural adventures, Marketplace Discovery Passport and attractions and park entertainment are included with regular Epcot admission. 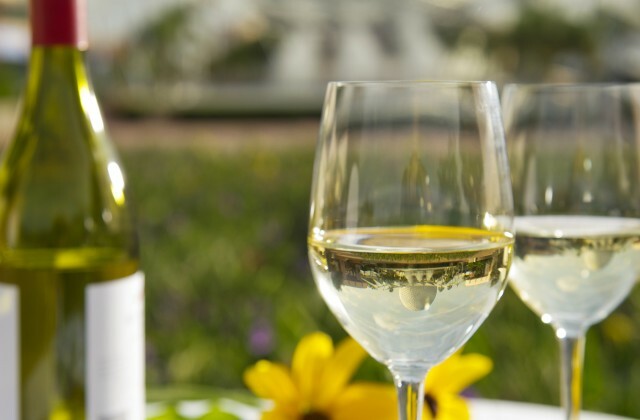 The Party for the Senses grand tasting events, and other special beverage and culinary programs require reservations and separate event admission. Guests can call 407-WDW-FEST (407-939-3378) for more information. 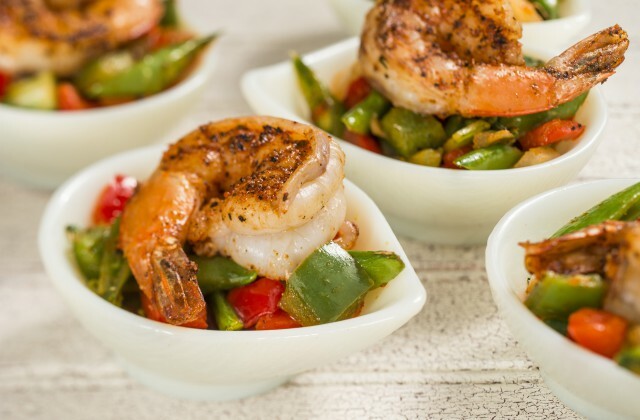 Will you be attending the Epcot International Food & Wine Festival? What are you most excited about? Please leave a comment! Can’t wait to celebrate the 20th anniversary of the festival this year in October. I love checking out the booths and am especially intrigued by the gastronomy at the chew lab! I’ll be there at the end of October!! This will be my 4th time at Food and Wine and I’m so excited!!! Love the Eat to the Beat concerts and all of the extra countries they bring in! My first stop is always Poland for pierogis!